Brown Nation (2016) on Netflix Costa Rica. Check worldwide Netflix availability! 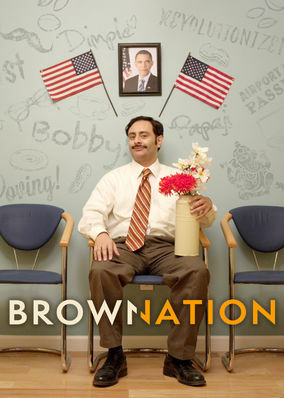 If Brown Nation isn't available in your country, or you are visiting a country where it isn't, there is still a way to watch it! An Indian American man living with his artistic wife and contentious father-in-law struggles to handle his household and a foundering IT company. He's Indian, also Indian-American. And that's just two things he's dealing with to keep his life together in New York.